Fresh boneless chicken breast sauteéd in olive oil finished in white wine, lemon and garlic butter, served with homemade mashed potato and vegetable of the day. Penne tossed with a homemade meat sauce sprinkled with mozzarella cheese. 6 ounces of fresh tender sea scallops fried until golden brown, served with French fries and coleslaw. 5 ounces of fresh haddock fried to perfection served with French fries and coleslaw. 5 ounces of fresh baked haddock topped with white wine, butter and bread crumbs, baked to perfection, served with homemade mashed potato and vegetable of the day. Tender sweet Canadian clams lightly fried, served with French fries and coleslaw. Salmon filet sautéed with black olives, roasted red peppers, asparagus and artichokes finished with a pesto cream sauce over thin rice noodles. All entrees served with a dinner roll and butter. 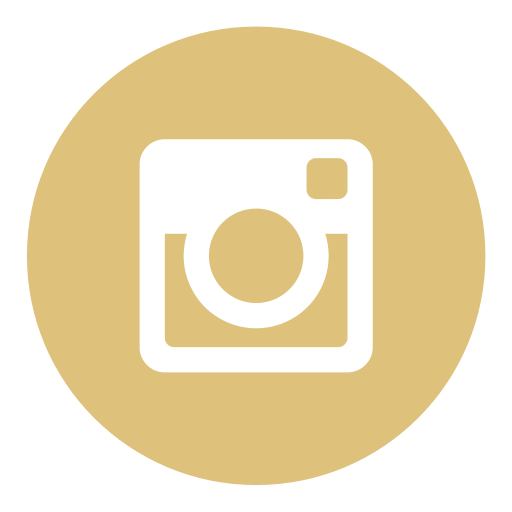 Sean Patrick's Afternoon Matinee is served from 4:00 pm - 6:00pm. Curtain Call Monday through Sunday. 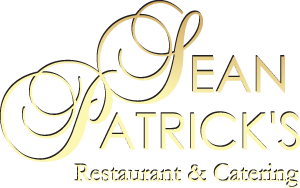 Sean Patrick's Afternoon Matinee is served Monday through Sunday from 4:00 pm - 6:00pm.